Match your inspiration with more musical exploration today! 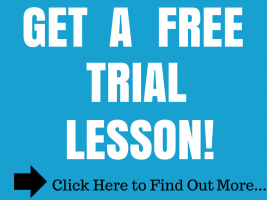 Do you want to learn how to play music with more freedom and focus on learning HOW to practice it for real? Become a more capable musician, build confidence, and explore your own musical process. We'll show you how. Define musical goals using resources to help organize your true creative process. Learn HOW to effectively practice. You'll be able to track real-time progress and results, while working one-on-one with your musical guide. Experience a starting or continuing point for learning that supports HOW you express music on your instrument. Be very clear on "what to practice"